This style is the newest fashion women breathable mesh sandals. it won't let you down evenif you wear it for a long days. More information of Breathable mesh summer cool Boots for your ref. 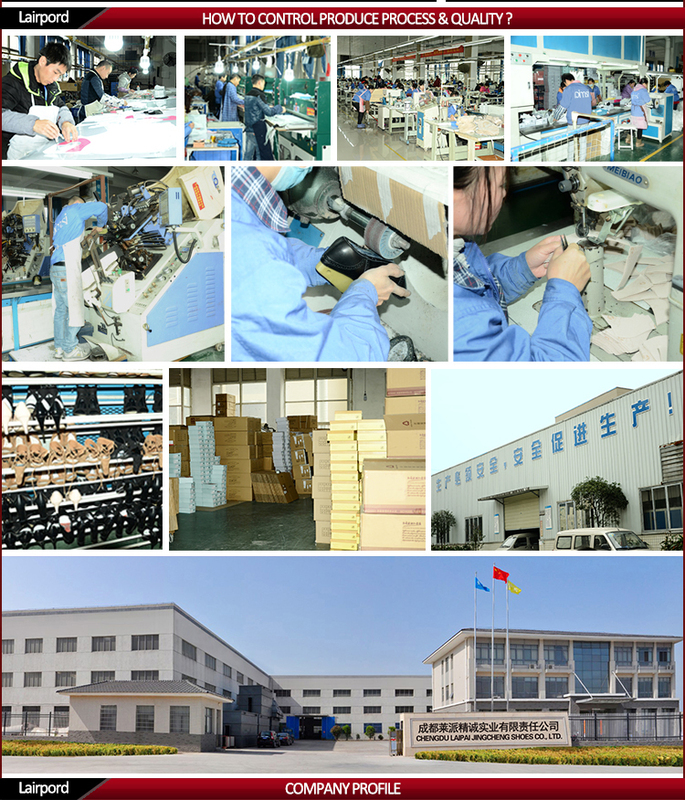 Importing high quality PU and leather from overseas, to guarantee each pair of shoes will not appear quality problems. Looking for ideal All-inclusive Mesh Fabric Sandals Manufacturer & supplier ? We have a wide selection at great prices to help you get creative. All the Open Toe Heels Sandals are quality guaranteed. We are China Origin Factory of Fashionable Mesh Fabric Sandals Shoes. If you have any question, please feel free to contact us.